Our packages are designed to provide maximum protection to the product from mechanical damage and logistical jostling. Additionally, the package is labelled to provide important details. We have hired a team of professionals who make sure that the material, required for manufacturing products, is of high-quality standards and sourced from the trusted places only. 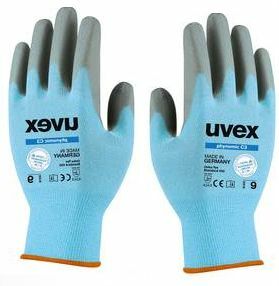 The Hand Gloves, made available by us, are smooth in texture and comfortable to wear.